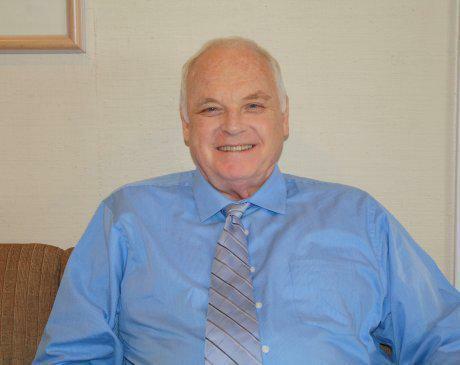 Dr. E. Barry Topham “the father” completed medical school at the University of Pennsylvania in 1969 then his dermatology residency at the University of California Irvine in 1974. He sees patients on Friday and Saturday. He spends his free time with his family and outside with his other favorite tools the rake, shovel, and wheelbarrow.